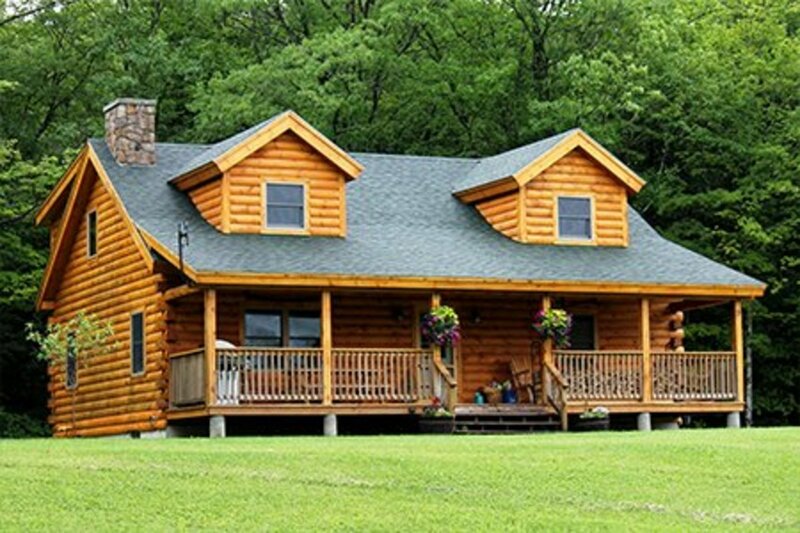 When porch building for your home, it is wise to remember that a porch is not just a deck with a roof overhead. While some porches may be as simple as that, many are really like indoor rooms where you can have decorative columns and balustrades instead of walls, screens to keep out insects, furniture that will be protected from the weather, and a space where you can enjoy the weather throughout the year. Porches can also serve as living rooms, dining rooms and even places to sleep in, depending on where you live. Porches also add personality to your home's exteriors; add to curb appeal and the value of your home. There are many different styles of porches that can enhance the appearance of your home and let you enjoy the benefits of outdoor living. Front porch: This is the most traditional kind of porch where you can welcome guests. It can be a simple portico porch or have knee-walls, balustrades, pergolas, attractive pillars and columns etc. It is important to make sure that the porch blends seamlessly with the rest of your house. Depending on the size of your front porch, you may be able to keep outdoor furniture to enjoy the weather in, or simply offer guests a roof to protect them as they wait. Front porches foster a sense of community and it is a good idea to invest some thought and time into building your front porch. Whether you live in a cottage with arbors, or have roofs with wide overhangs, you can enjoy doing up the front porch at little cost. Enclosed porch: Simply adding screens to the area under your porch roof will help you keep out flies and mosquitoes, as well as the rain and wind. You can create a comfortable outdoor living space with as little as sliding aluminum and glass doors or insulated vinyl windows. Not only do you get the option to add space to your home, but an enclosed porch also adds plenty of personality to all styles of homes, whether ornate Southern colonial style, modern single-level cottages, double-story homes etc. Enclosing a back porch in the yard to protect it from mosquitoes and flies is usually a good idea. Screen rooms: You can choose an upgrade on a small enclosed porch by turning the under-roof patio space into a screen room. Add a studio-style roof or an A-frame roof and insert screens to keep the bugs and the weather out. 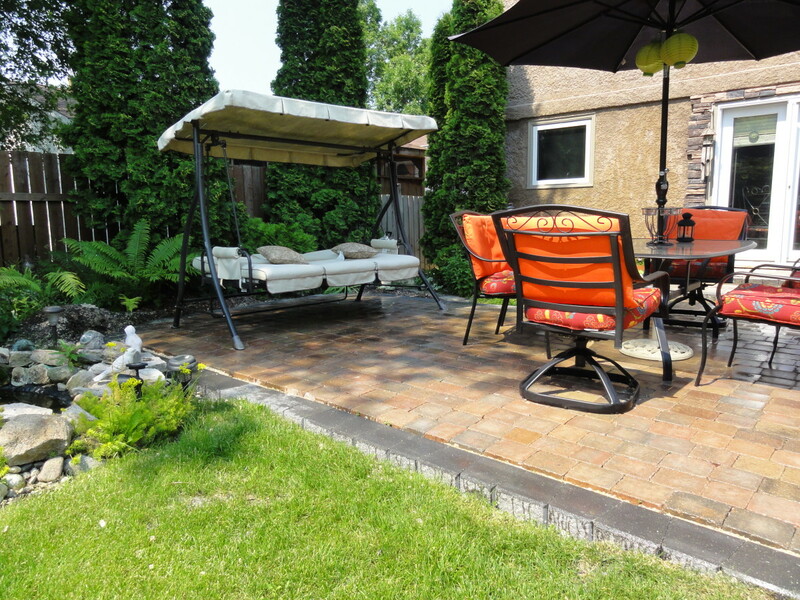 You can opt for screened or aluminum knee walls to further enclose the area. A screen room is different from an enclosed porch in that it will be entirely screened (with aluminum or fiberglass mesh) rather than offering the option of insulated windows or sliding doors. Four season porch: A year-round porch turned-sunroom could be a bright, sunny and well-ventilated room where you can relax on warm summer evenings or entertain friends in chilly autumn and even winter. These structures are a variation on the enclosed porch, and they save a lot of the costs of conventional construction while giving you added living space. You can use insulated glass and construction to enjoy the feeling of being outdoors in almost all seasons. These enclosed porches can have gable roofs, sloping studio roofs or even an existing under-roof area can be turned into an enclosed space for all-weather living. Heating facilities and electrical outlets can be easily installed. Most patio construction companies can help you custom-design an enclosed sunroom to suit the existing porch or patio cover. Three season porch: Three season porches can add space to your living area and allow you to spend time on the porch in comfortable weather. Unlike a four-season porch, you don't need to install plumbing or heating systems or excavate the foundation. 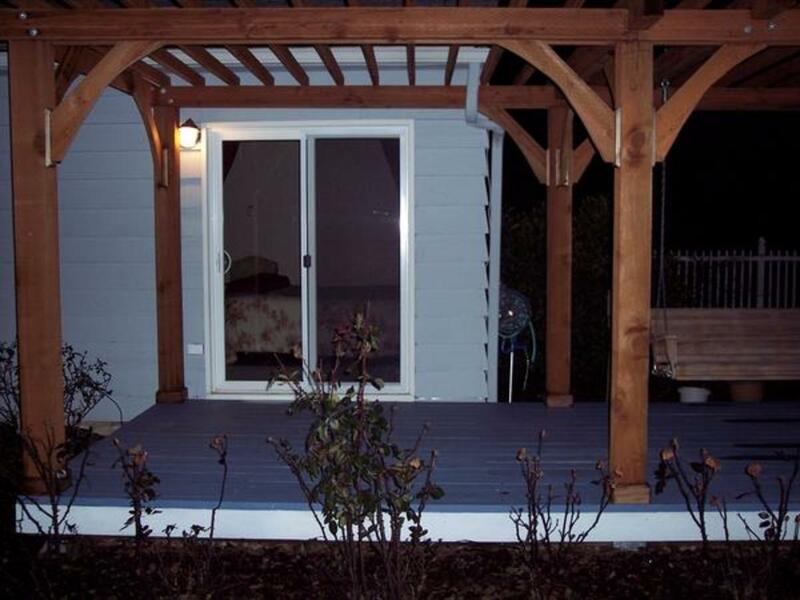 This makes the porch style ideal for saving money on the addition to your home. You can choose to install screens and/or windows, but it can also be more economical to use stock wooden storm doors fitted with window inserts or interchangeable screens as stationary porch panels. This porch can be enjoyed throughout the year, and in cool weather, the panel screens can be swapped for tempered glass inserts with divided lights. Place furniture, rugs, decorations, potted plants and anything else you would like in a living area for a cozy, outdoor living area. Whatever style of porch you choose for your new home, there are many ways to customize them. 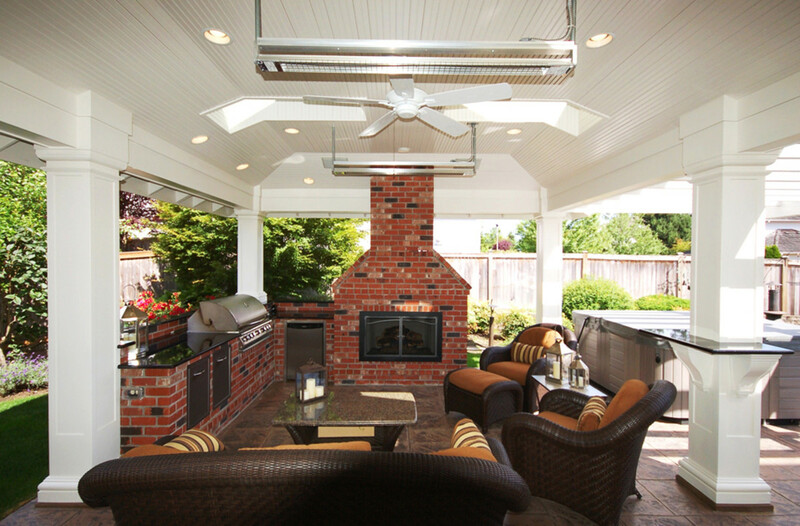 With various styles of roofs, automated screen or door systems, insulation and décor ideas to do up your porch with, outdoor living has never been so exciting for those that enjoy it!